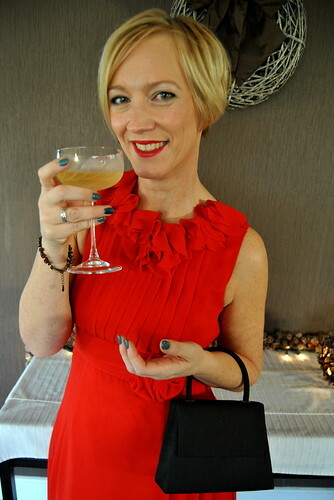 The outfit of the week is all about my red cocktail dress. It is from Fever London and I have bought it several years ago. But everytime I wear it, I fall back in love with it! The cut is perfect for my body type as it emphasizes my waist. And as the fabric falls loosely over my hips, my problem area is stylishly disguised! 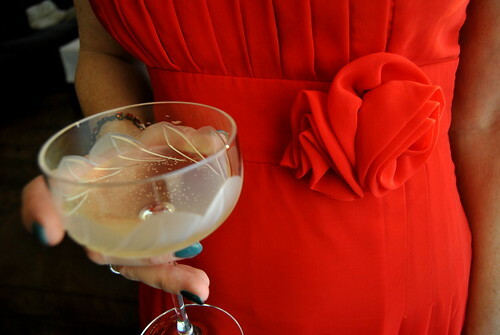 I also like the pleated front and those flowers at the neckline. 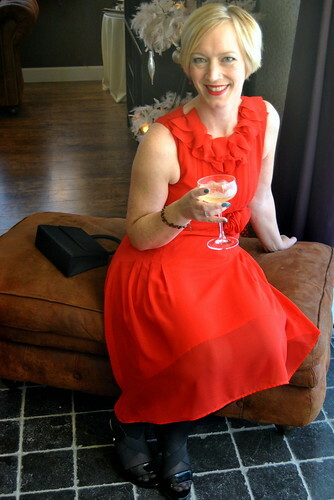 But especially that fab red fabric and the cute little rose at my waist persuaded me to buy this dress. 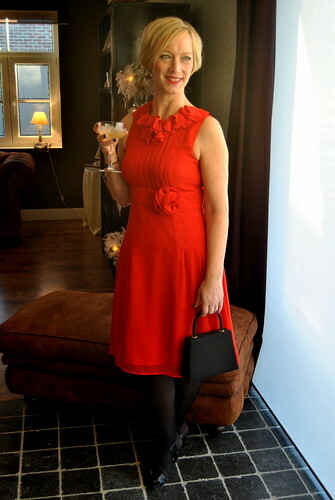 I combine this dress with my red roses bracelet and matching earrings and a bold red lip of course! My little fun black handbag and Natan sandals complete the look. I will certainly wear this dress at Christmas as I think that is just the perfect occassion to wear this dress, don’t you think ?! What will you be wearing for Christmas? Let me know in the comments below! 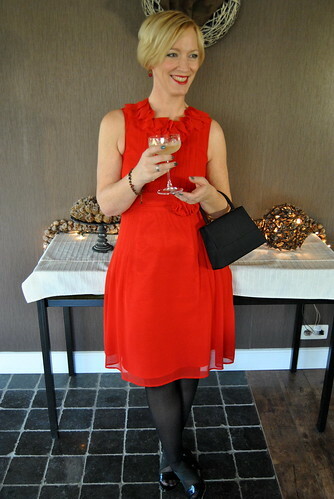 This entry was posted in Autumn, Fashion, Outfits and tagged Fashion, london fever, outfit, party dress. oh bedankt 🙂 Het licht zat zo mooi in huis die dag… Groetjes! Heel mooi kleedje! En de lipstick past er perfect bij! !